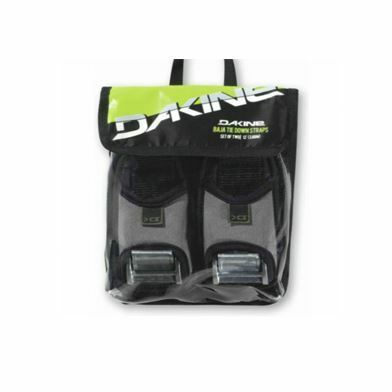 The Dakine Baja Tie Down Straps are heavy-duty straps designed for car roof racks. 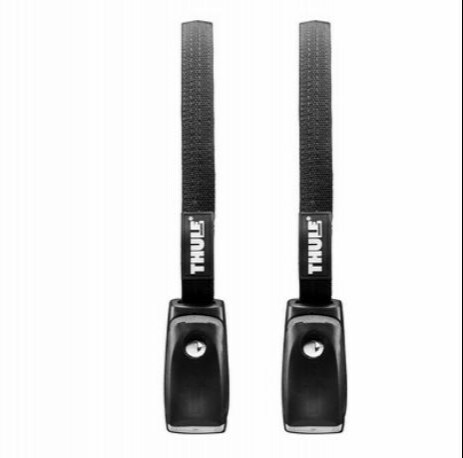 These straps are sold in sets of two 12-foot straps with 1-3/8 inch cam buckles for secure tightening. 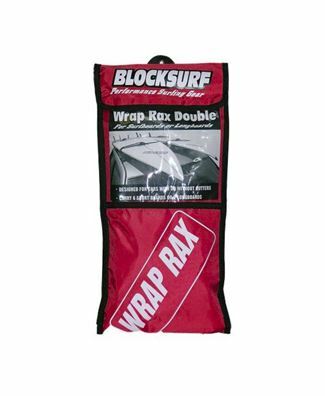 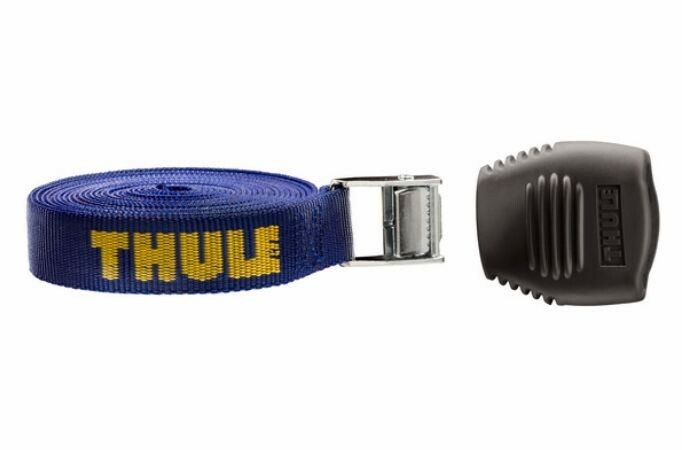 The Baja Tie Down Straps also feature a protective neoprene buckle housing.